Square Joe Smith | a Square Peg in a World of Round Holes. Engineer, Geek, Thinker — a.k.a. 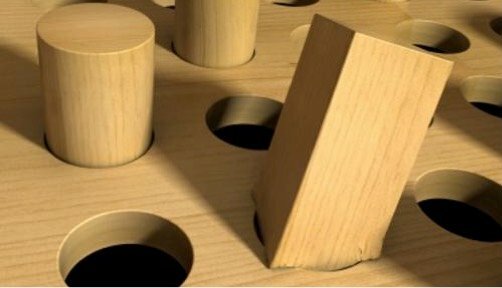 "a square peg in a world of round holes." Who is Square Joe Smith? The questions we ask ourselves. The questions that others ask us. If you spend any time with me in conversation, this question is going to come up. I bring it up because what the world is not seeing is the most valuable knowledge [business or personal] … and there is always an infinite number of things the world is not seeing! May the muse whisper in your ear regularly!!! © 2018 Square Joe Smith | powered by Square Folks Everywhere!